Unlimited Time. Unlimited Miles. Unlimited Confidence. We are in the People Business and our competitive edge is our staff – you will love ours! 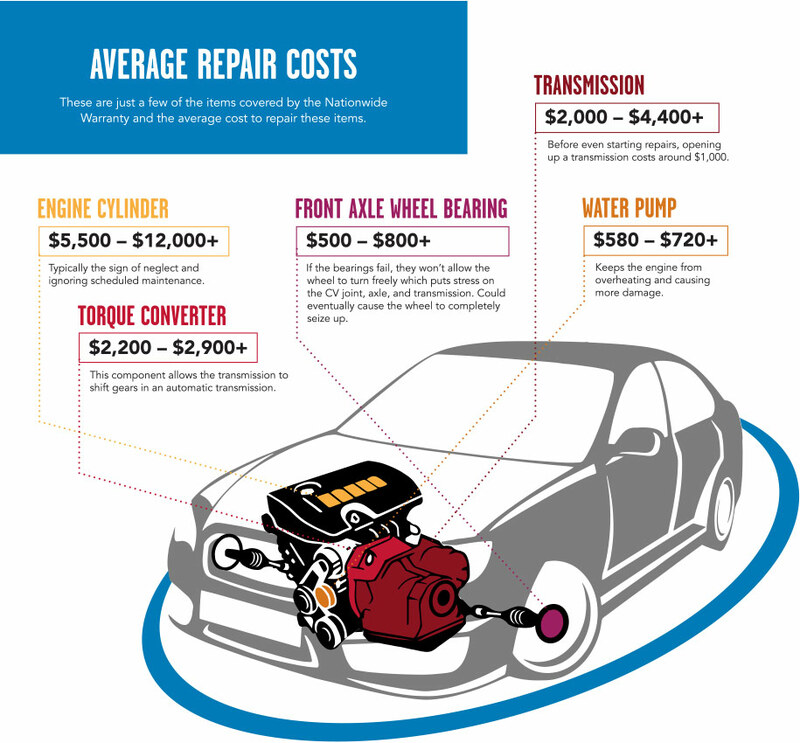 Auto repairs can be costly. We get it. Here are just a few of the items covered by our Nationwide Warranty and the average cost to repair these items. The Nationwide Warranty is backed by a solid “A” rated insurance company and administrator. With a foundation like that behind the Nationwide Warranty, you can buy with complete peace of mind! Zero. 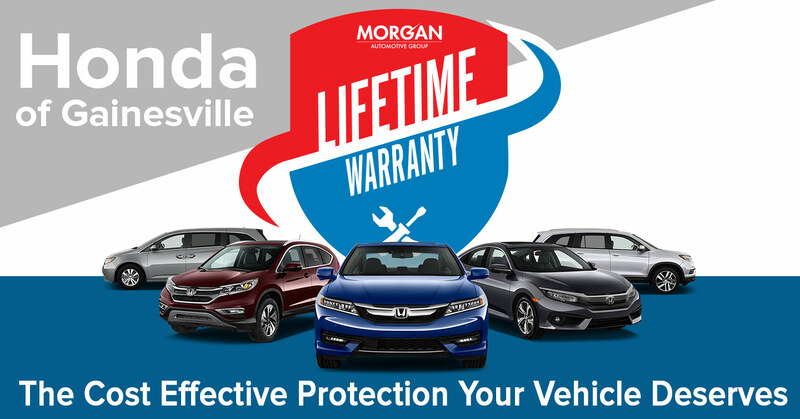 We supply this as an extra value to our customers, so the Nationwide Warranty comes standard with every new Honda and qualifying preowned vehicle at no extra charge. No extra maintenance is required. You must simply follow the Manufacturer’s Recommended Maintenance as referenced in the owner’s manual. DO I HAVE TO HAVE ALL MY SERVICE COMPLETED AT YOUR DEALERSHIP? No. 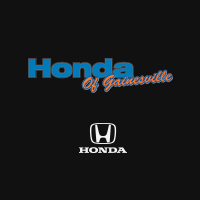 Our award-winning service department will certainly exceed your expectations, but you are not required to come here. To maintain the warranty, you must perform the Manufacturer’s Recommended Maintenance and keep your records. It’s that easy! No. The Nationwide Warranty stays only with the original name on the certificate.